Your dentist said you need a root canal? Rest assured, in the care of our highly skilled specialists, you're going to be just fine. There’s nothing like your natural teeth, and at Hamilton County Endodontics we help you save your teeth and relieve your pain with comfortable and effective root canal therapy. 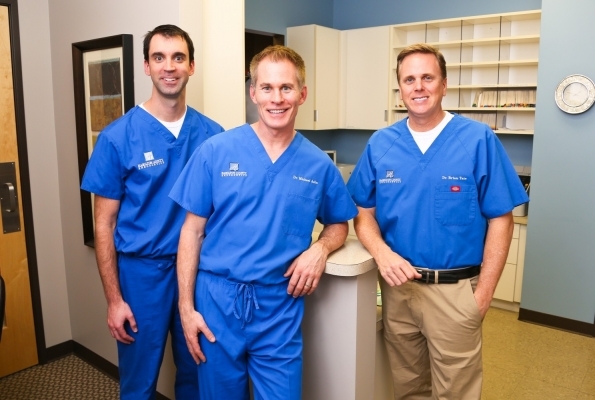 Our endodontists, Dr. Brian Tate, Dr. Michael Aslin, and Dr. Blake Prather, are dental specialists with an additional two or more years of specialized training beyond dental school. 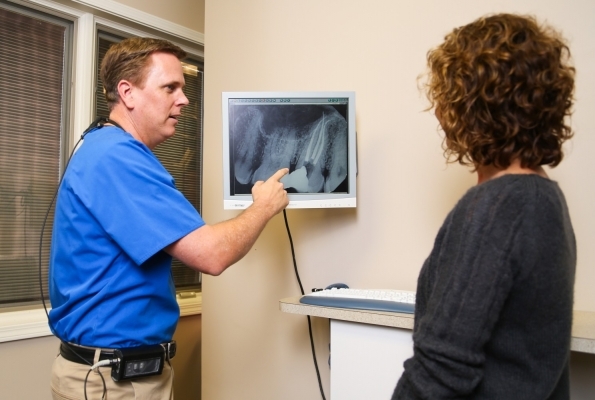 Because we limit our practice solely to endodontic treatment, we can be efficient and precise. This equates to positive experiences and faster healing. Root canal treatment is often no more uncomfortable than having a filling. 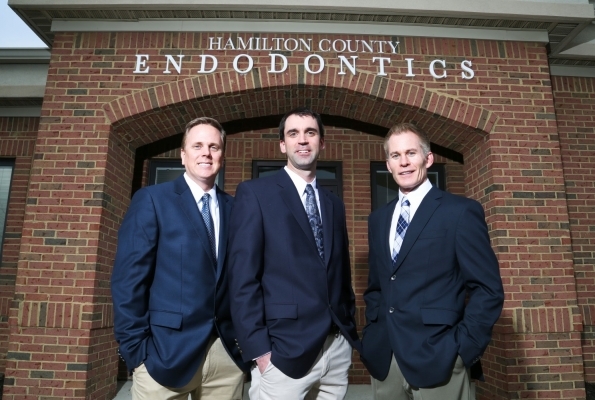 Hamilton County Endodontics offers flexibility in accommodating emergency cases, so delays in treatment are kept to a minimum and patients can be relieved of dental pain quickly. We use state-of-the-art technology such as operating microscopes, CBCT (3-D imaging), digital imaging, ultrasonic instrumentation and fiber optics, to treat patients quickly and comfortably. Saving a natural tooth with root canal therapy offers the advantages of a natural appearance, efficient chewing, normal biting sensation, and it protects your other teeth from excessive wear. With proper care, most teeth that have had root canal treatment can last as long as other natural teeth and often for a lifetime.